This week we’ve compiled a list of four items for a room that sometimes needs the most help: The bathroom. We’ve come up with four of our favorite items that will help you keep the room you get clean in, clean and cozy. Because the last thing you want in your bathroom, is the feeling of being some white-walled sterile operation room. 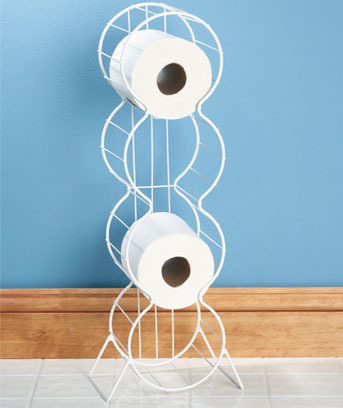 Our first item is the Toilet Roll Storage Stand. Never have that worrisome moment again where you’re not sure how many rolls are left, or where they are stored, or worse, if there’s any left at all. With this handy stand, you’ll always know when you need a refill. Also the chrome finish lends a modern finish to your bathroom. The bathtub can get slippery. So bathmats are always a good idea, especially if you have children. But that doesn’t mean that it has to be a boring white, or beige color that’s eventually going to show all of the dirt that gets washed away. 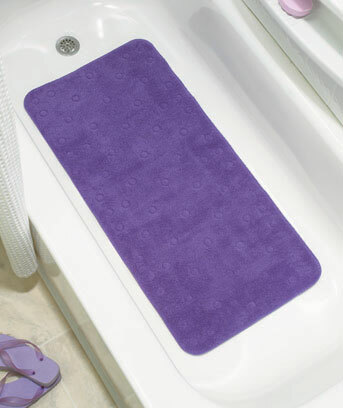 Our Microfiber Tub Mats provide great suction so that they’ll stay in place. And these won’t cause mildew or store an odor. Typical bathmats are made of don’t stay in place, and therefore are susceptible to bacteria build-up underneath. Take advantage of a bathmat that won’t get your kids or pets sick and will match the décor you have in place. Add some color and personality to your bathroom with these mats, and have peace of mind knowing that everyone is safe. 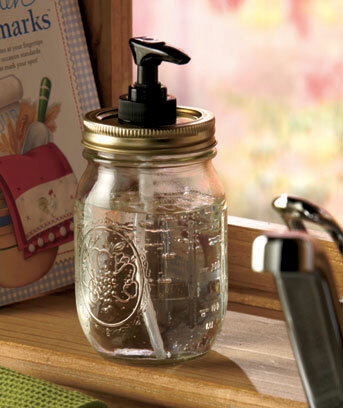 The Kountry Krystal Soap Dispenser is another great way to add some personality to your bathroom. With its homey, vintage vibe, this soap dispenser will give your bathroom a cozy feel.These pieces are perfect for the holidays and if you are going to have any guests over at your place. The vintage of appeal comes from its resemblance to a jar and its country feel. Take time to decorate one of the smallest, yet most important rooms in your house. That’s one of the best ways to celebrate the holidays, friends, and family during this month. 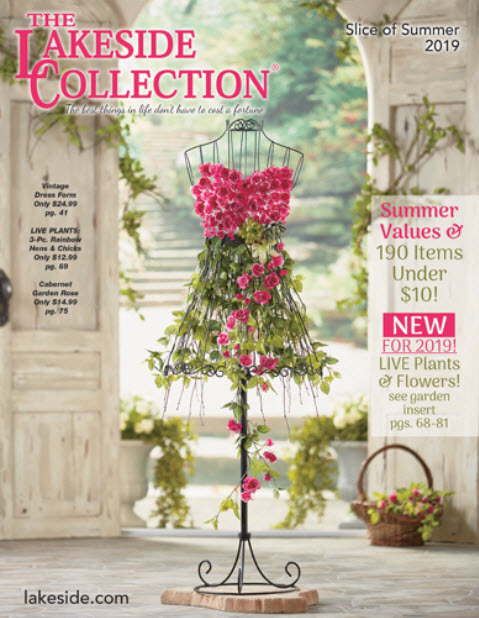 The bathroom décor trends you set this month can carry out throughout the next year and set the theme and tone for 2014. 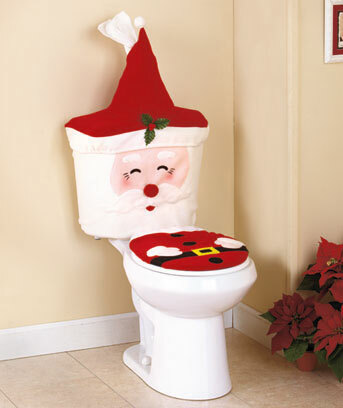 As we wrap up this year, make sure to take advantage of the opportunities to come up with some of your own great bathroom décor.